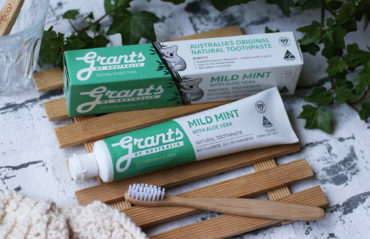 Much more than toothpaste, it is nutrition in a tube. 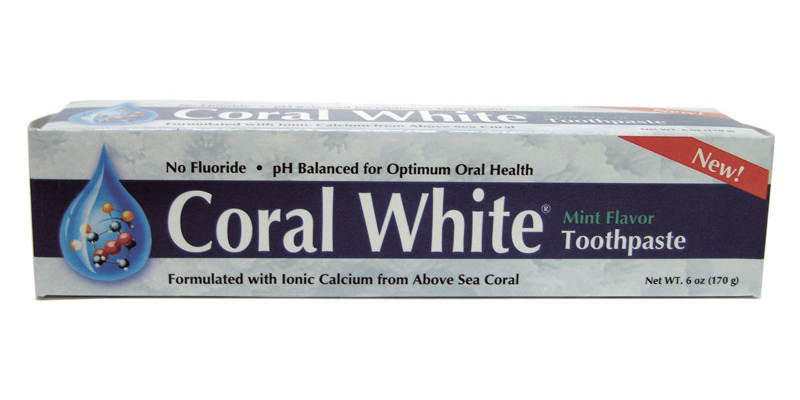 Coral White’s unique above sea fossilised stony coral mineral complex helps to re-mineralise tooth enamel as well as help prevent cavities, whiten teeth and freshen breath. 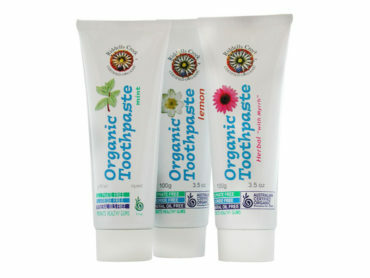 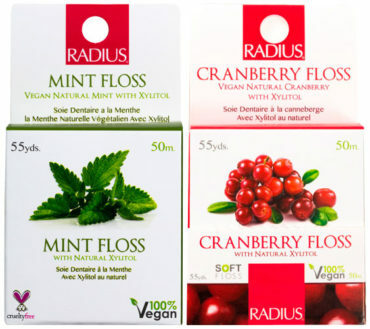 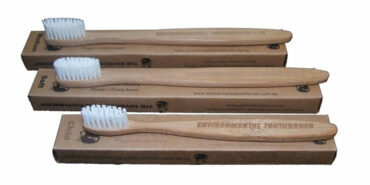 Does not contain fluoride, sodium lauryl sulfate, artificial preservatives or colours.